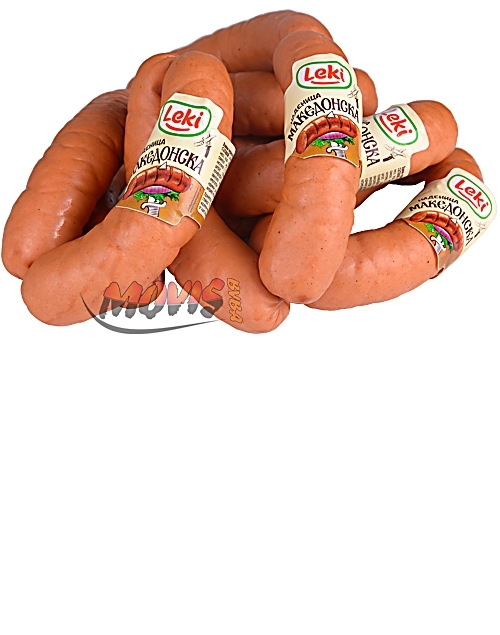 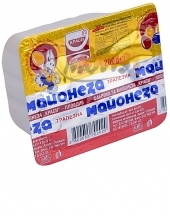 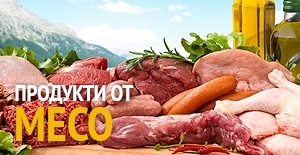 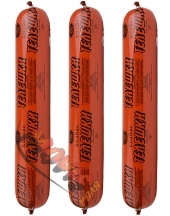 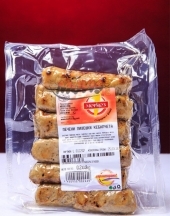 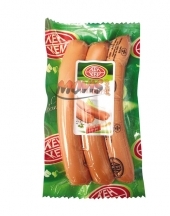 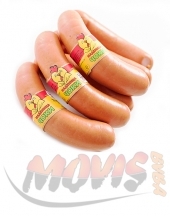 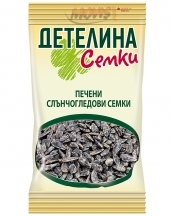 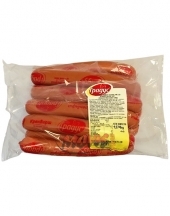 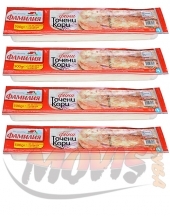 Macedonian frankfurter Leki in bulk 2kg :: BG Online Shop - your taste! 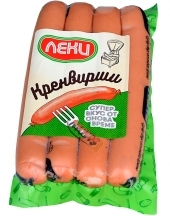 The Macedonian frankfurter LEKI entered the market in February 2005. 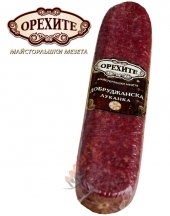 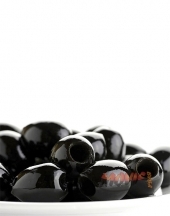 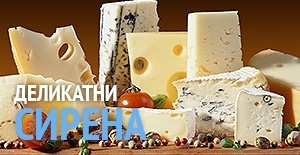 It took a constant place on the Bulgarian table with its traditional recipe and its superb taste qualities, and in short time managed to establish on the market and in the minds of the consumers.